Readers’ panel: How can we reduce the student attrition rate? 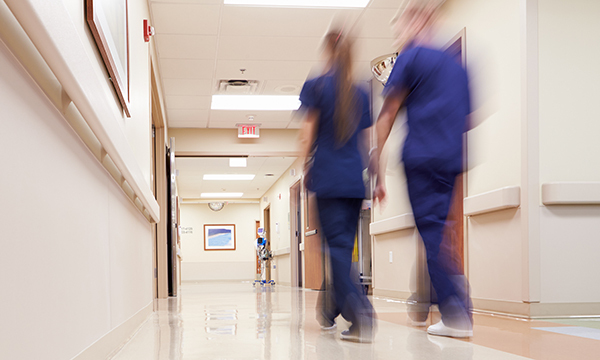 An investigation by Nursing Standard found that one in four UK nursing students quit before the end of their university course. Of 17,055 who began three-year nursing degree courses due to finish in 2016, 4,284 left without completing their courses or suspended their studies. Nursing Standard readers have their say. I mentor students and can see how unsupported they are. They get little support from their university on placements, and many have poor experiences with mentors who do not spend enough time with them. Some have to travel long distances to placements and do assignments, and they also need financial support. We need to know why students are dropping out. Universities cannot just shrug their shoulders and ignore them when they leave. Financial strain can be a huge part of the struggle for nursing students, but if clinical experience is the reason they are quitting then their placement area needs to be reviewed. Universities should provide guidance on issues such as this. Better communication with link lecturers and placement educators can also influence a student’s journey. If students leave their courses, have proper conversations with them to find out why. As the bursary is no longer an option, perhaps trusts could pay for students to train, on condition that the student works for that trust for a period once qualified. To reduce academic pressure, universities should review submission dates to ensure students do not have to submit more than one piece of work at a time. Also, more support in the clinical environment would help students to feel part of the team. The average attrition rate in the UK is around 25%, which has remained static for about a decade. While the lack of a general upwards trend is reassuring, the lower number of applicants to nursing courses since the loss of the bursary makes it even more important to address student concerns. We need to ask students why they drop out and what would help keep them in training, and act on this rather than ignoring the problem.